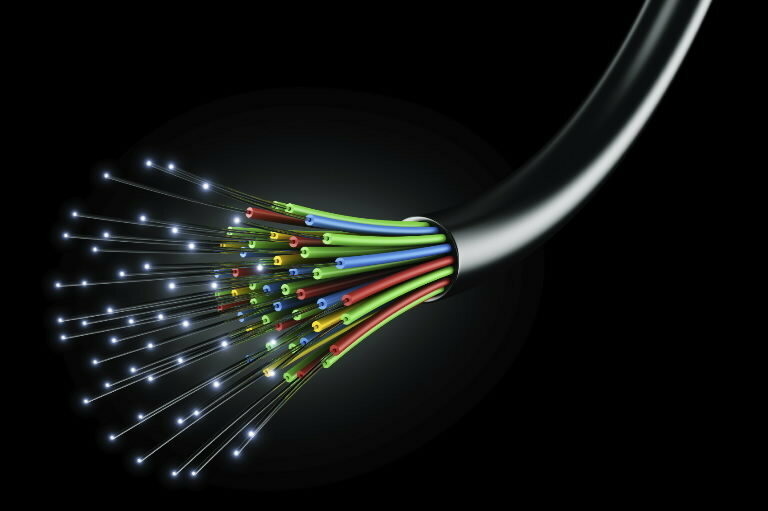 PANGAEA Internet is offering scholarships to Polk and Rutherford county residents to attend Fiber Optic Splicing training to be held July 18 – 21, 2017 in Spartanburg, SC. Visit http://www.pangaea.us/pangaea-scholarship-program-and-application/ to learn more and submit your application. 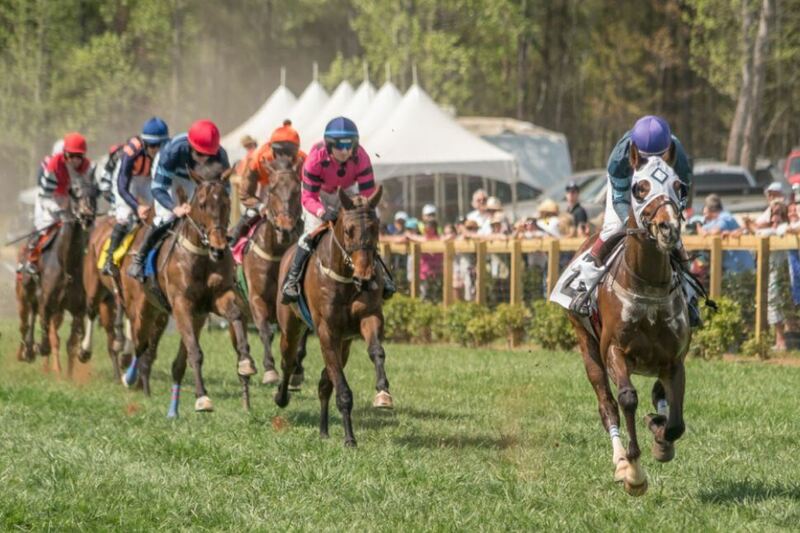 PANGAEA Internet quickly installed a 1GB connection last month for the Tryon International Equestrian Center’s (TIEC) new steeplechase location, which hosted the 71st annual steeplechase event. The new Columbus, NC location drew over 9,000 spectators. In addition to TIEC’s main location, PANGAEA Internet now serves four of their nearby locations including the Steeplechase. As a 501(c)(3) non-profit organization, PANGAEA Internet qualifies for donations from the AmazonSmile Foundation of 0.5% of the purchase price of your eligible AmazonSmile purchases. 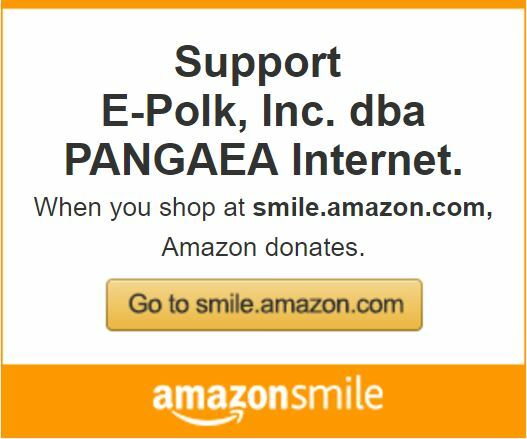 If you would like to participate, please use this link: https://smile.amazon.com/ch/30-0156436 to go to smile.amazon.com in support of our organization “E-Polk, Inc. dba PANGAEA Internet”. If you have any questions or concerns, please contact Carolyn at carolyn@e-polk.org or 828-859-3072. 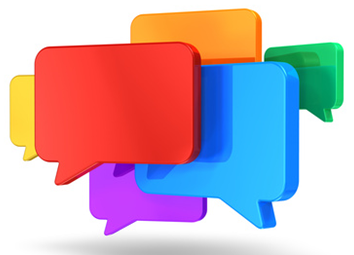 See what Scott and other customers have to say on the Testimonial Page of our website. THE MEANING OF PANGAEA? PANGAEA [pan-jee-uh] is a Greek word meaning the “whole earth” and reflects our belief in the power of the internet to connect our communities with the world – and we’ve only just begun! 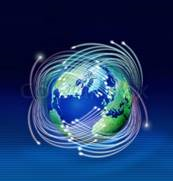 PANGAEA Internet is available to all commercial customers that are near our fiber route (Network Map). If a referral from a current PANGAEA customer results in a signed service agreement, we will credit your PANGAEA invoice $200.